We know that you need to concentrate on running your business and we can help. We are a professionally run, customer-focused organisation offering a complete service to cover your Health, Safety and training needs. 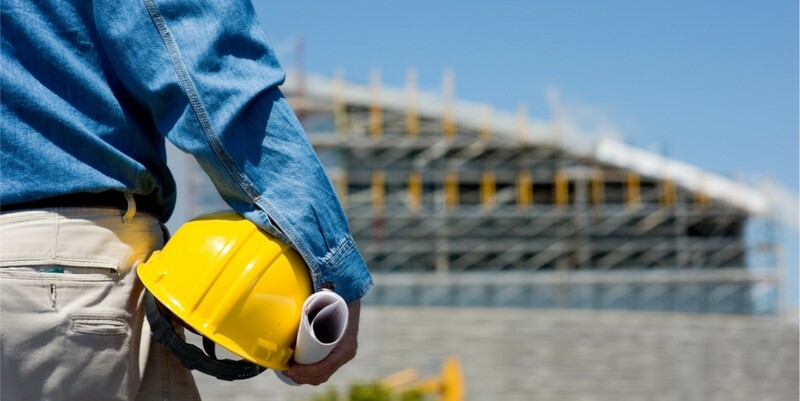 Our Health and Safety Advisors specialise in construction and workplace health and safety with many years' commercial and industrial experience. We will ensure that you are working in compliance with all current Health and Safety legislation and regulations. We are members of the Occupational Safety and Health Consultants Register and cover the North of England; ie. Cumbria, Lancashire, Greater Manchester, Merseyside, Cheshire, Leeds, West Yorkshire, Sheffield South Yorkshire and Derbyshire, through to North Wales. We also welcome enquiries from surrounding districts.